Time to make some money. Register as a Cunto Affiliate. 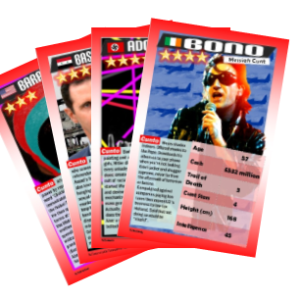 Log in and grab a link, send it out to your network and when they click through your link and purchase, you earn £2 for every pack of Cunto Cards sold. Easy!